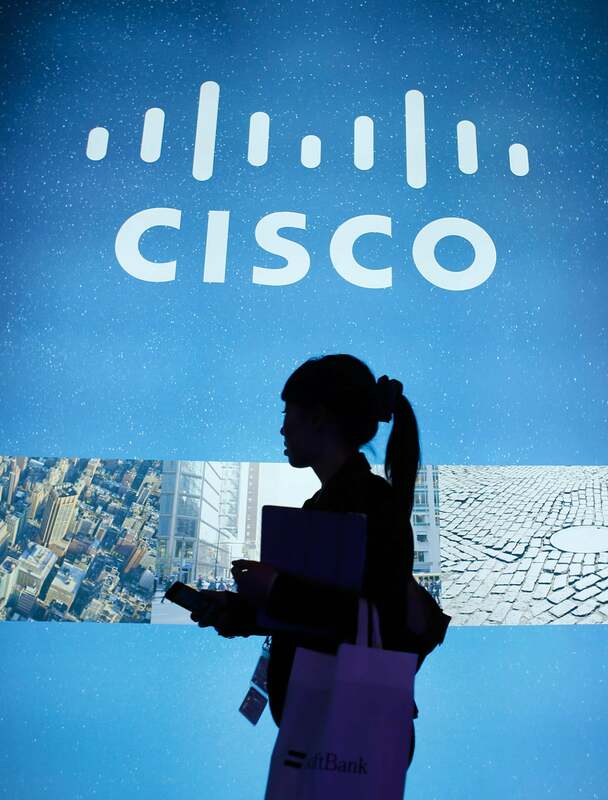 Cisco has announced another organizational restructuring to streamline its Internet of Everything and Cloud operations, expanding the roles of two executives and reassigning another. Cisco is consolidating all of its IoE software businesses under Rowan Trollope, currently senior vice president and general manager of the company’s Collaboration Technology Group. Trollope will continue to oversee this group, Cisco says. Cisco is also aligning its IoT (Internet of Things) Systems hardware and software organizations with its Core Product Groups as IoT becomes more of a mainstream product category within the company. IoT Systems and Software used to be directed by Vice President and General Manager Kip Compton. Compton has been reassigned to an as yet unannounced position within Cisco. Cisco is also consolidating three separate cloud organizations under one executive – Yvette Kanouff, senior vice president and general manager of the company’s Service Provider Video Software & Solutions Group. Kanouff joined Cisco in May 2014. Kanouff and Trollope will continue to report to Executive Vice President and Chief Development Officer Pankaj Patel. Now reporting to Trollope will be Mala Anand, senior vice president of Cisco’s Services Platforms Group; John Oberon, who leads IoT Software; and Tony Shakib, who heads Cisco’s Industry Vertical Solutions Group. Now reporting to Kanouff will be Gee Rittenhouse, vice president and general manager of Cisco’s Cloud Virtualization Group; and Faiyaz Shahpurwala, senior vice president of Cisco's Cloud Infrastructure and Managed Services organization. Kanouff will also continue to oversee the Service Provider Video Software & Solutions Group. Under the IoT Systems realignment, IoT Systems Hardware, led by Richard House, will be part of Senior Vice President and General Manager Ravi Cherukuri’s core hardware group; and IoT Systems Software, led by Rajeev Taneja, will be part of Senior Vice President and General Manager Ravi Chandrasekaran’s core software organization. The changes become effective Sept. 15, Cisco says. New CEO Chuck Robbins has been looking to flatten Cisco's organizational structure in an effort to accelerate operations since he was named to succeed 20-year CEO John Chambers in May.